The summer months usually mean more driving because of the beautiful weather and usually some time off. Unfortunately, gas companies know this and hike their prices up so kindly. Currently, gas prices continue to climb and I’ve been finding myself going over budget basically every month because it keeps increasing. 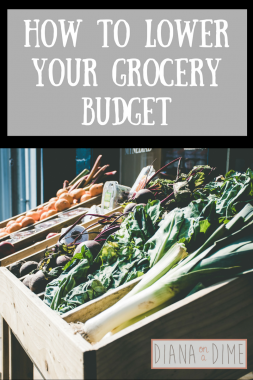 Because of this, I have been focusing more on ways to save money on gas. 1. Don’t Buy Cheap to Save Money on Gas. I know. This sounds counter productive. But, I learned the hard way the importance of good gas. I’m all about convenience when it comes to gas. So, I always bought gas from the same two gas stations that I passed on my way to work. It was also nice that the price was low. To me, gas is gas and I had no idea that there actually is a difference in quality. My car was running terribly for the last 4 years and the dealership couldn’t figure it out, they just kept replacing the muffler, 3 times, with the issues still happening. Finally, they realized it was due to bad gas and I needed new fuel injectors. Thankfully, they replaced these for free because they had failed to diagnosis the problem for so many years. Now that I am paying more for quality gas, I am noticing that I am getting better gas mileage and I know my car will run better in general. 2. Slow Down to Save Money on Gas. This has made my gas go so much further for me. I try to keep my speed under 70 MPH on the highway now (I do live in NJ, so this makes me a snail on the highway lol!). It has allowed me to go from averaging 22 MPG to 28 MPG, obviously this in combined with all my tips, but slowing down on the highway has helped the most! 3. Slowly Accelerate to Save Money on Gas. Along with tip #2, this has also helped me a lot making my gas go further. Whenever I need to accelerate I always do it slowly to burn less gas. Obviously, when you are accelerating it’s going to burn more gas, but by going slowly it helps in lower the amount. 4. Monitor Your MPG to Save Money on Gas. My car has this wonderful little feature the tells me my MPG and it helps me so much. Whenever I see the number go down I know I am using more gas and maybe I need to adjust how I am driving. I’m a totally visual person, so having this constant reminder is super helpful. If your car doesn’t have this, you can calculate your own MPG when you have the chance. 5. Use a Rewards Card to Save Money on Gas. One of the best ways I make gas more affordable is by using a rewards credit card (Find out why I use credit cards throughout my debt free journey here). 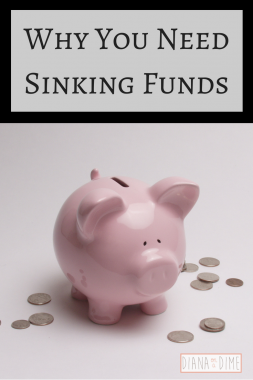 Of course, the only way that this is beneficial and actually saves you money is if you pay your balance in full each month. If you have had credit card debt in the past, I definitely don’t recommend you opening an account just for rewards. It just isn’t worth it. I personally use the Chase Freedom card, which has rotating categories each quarter. The summer is 5% cash back on gas stations, which means I earn money back with each transaction. These are the tips I have found to save me the most money on gas. 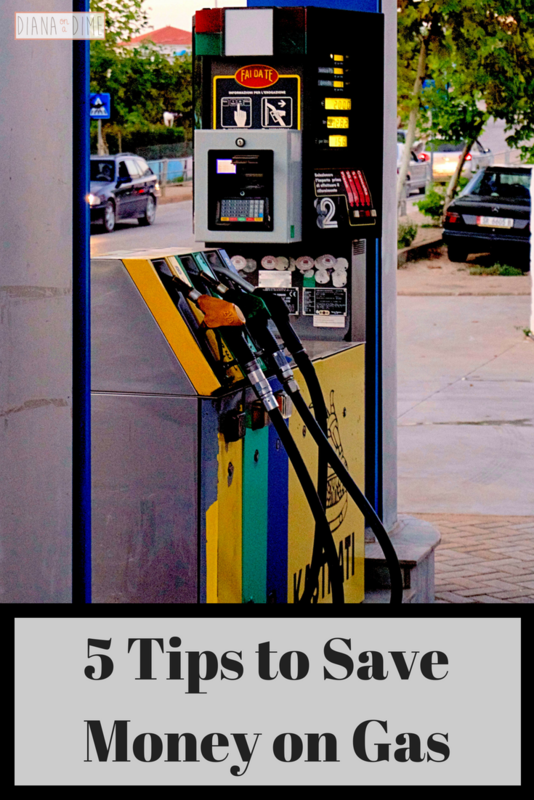 I hope these tips can help you to save money on gas. What are some things you have done to save money on gas? 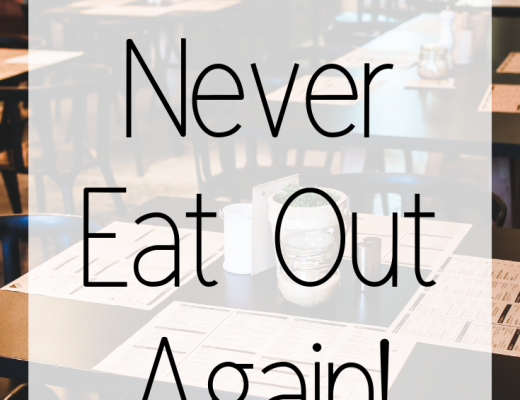 How to Never Eat Out Again!